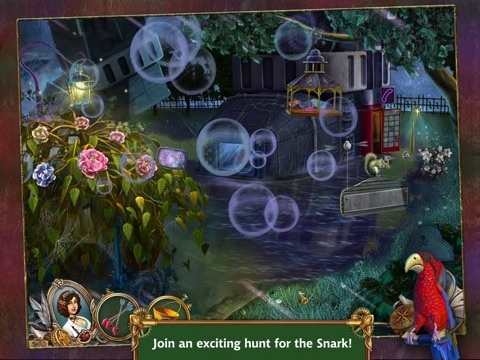 Test your wits with mind bending puzzles and extreme hidden object fun in Snark Busters: High Society! 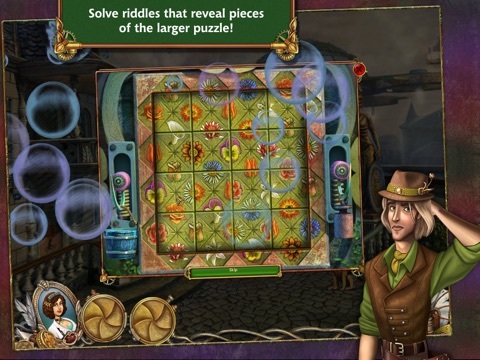 Solve a devious crime, one that has been pinned on an innocent person. Bring light to the truth, and solve the mystery once and for all. 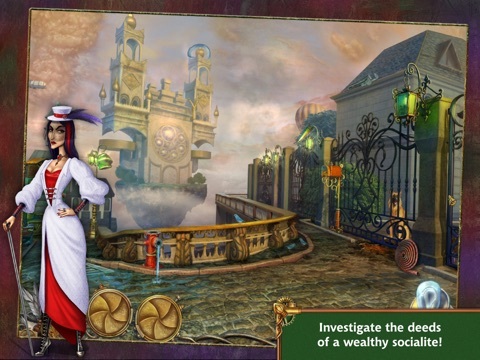 Let your inner detective out, and save the day! • Extremely intense, thrilling chapters! 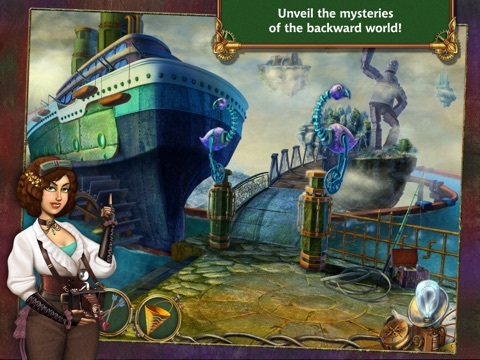 • Spectacular locations full of mystery! 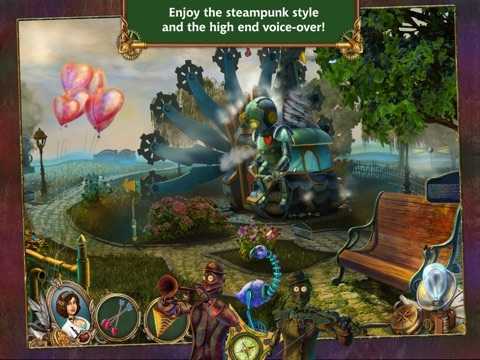 • Challenging mini-games that will test your skill! • Compelling characters that drive the interesting story! • Step-by-step tutorial to help your investigative ability!